My name is Taylor Trinidad and I am a junior here at CHS. I enjoy participating in the school's drama club productions and Front and Centre musical productions. 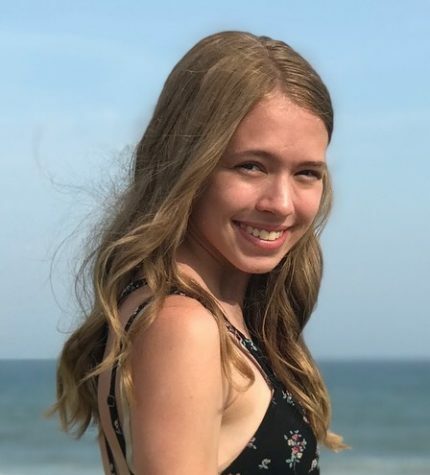 I am in the CHS marching band, choir, show choir, and am a competitive dancer at The Dance Co. Aside from those activities, I love spending time with my friends and family during my free time.